I’m just back from one of my family visits in Austria. 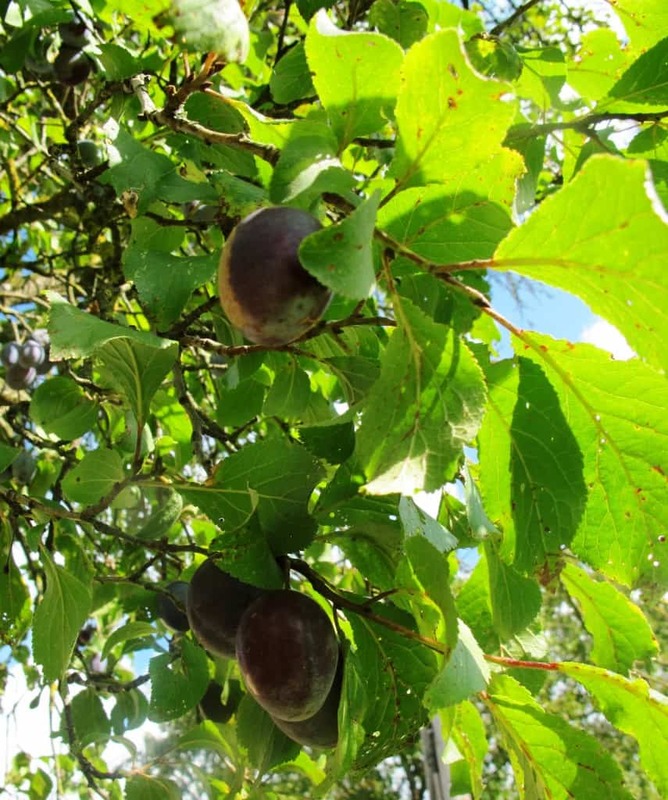 I really love autumn in Austria and in our garden the ‘Zwetschken’ (a local plum variety; ‘Zwetschgen’ in German) were pretty much ready to be plucked off the tree. 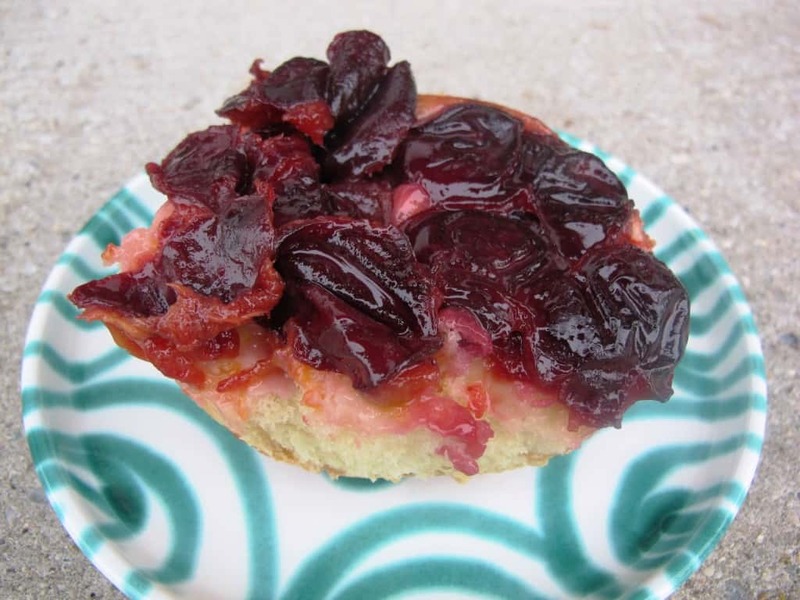 Both recipes use basic baking ingredients and fresh organic local plums. 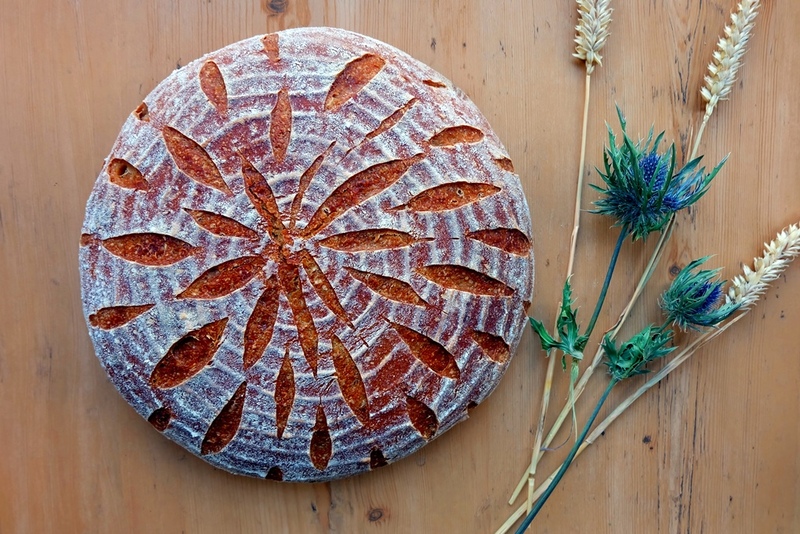 For the “Rohrnudeln mit Zwetschken”, the bread dough is exactly the same as used in the recipe for traditional Austrian “Zedl“. 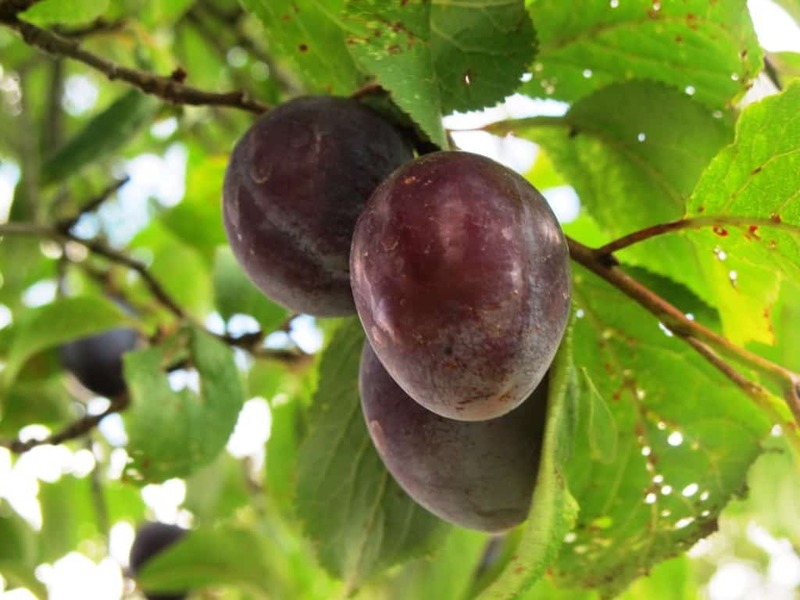 For the “Zwetschkenmandl” my granny uses a basic Austrian pancake (Palatschinken) recipe to bake the plums into. Heat the milk in a pot until lukewarm, add a pinch of sugar, then crumble in the yeast. Ensure the yeast rises to the top before you continue. If you use dry yeast, you can simply add this alongside the other ingredients straight into the bowl – as described below. Combine all dough ingredients in a large bowl (if using fresh yeast, add the prepared milk, yeast and sugar mixture). Mix thoroughly until the dough is elastic and smooth in texture. Traditionally in Austria, the mixing (or ‘beating’) of the dough is being handled with a large wooden spoon. However, kneading works equally well. Cover the bowl and leave in a warm place until the dough has doubled in size (approximately 1 hour but depending on room temperature). Beat the dough again with the wooden spoon. Cover again and leave for approximately 45 minutes. Prepare a clean surface and dust with flour. With a dough scraper, take out ten individual pieces of dough and form small, oval buns. Make sure the surface of each bun is smooth. Tuck any rough outer edges under the bun. Cover with a kitchen towel and leave to prove for another 30 minutes. Ensure this process takes place in a draft-free environment. While you’re waiting, prepare a rectangular baking dish by melting the butter in it. Next, place the plum halves skin side down in the baking dish. Make sure you cover the full bottom of the pan. You can even do a second layer if you’ve got enough fruit. 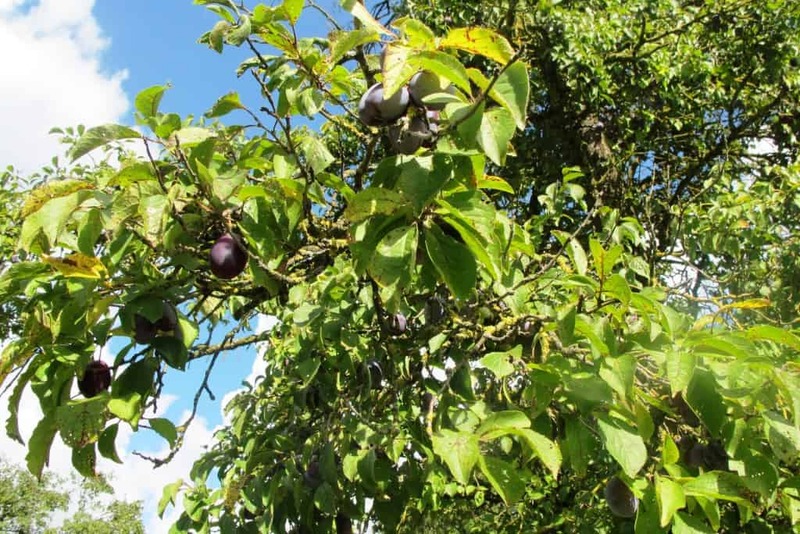 Sprinkle the sugar and the cinnamon on top of the open plum halves. Pick up the dough buns with floured hands and place them on top of the plums. Place them right next to each other. Bake for approximately 30 mins until golden brown. 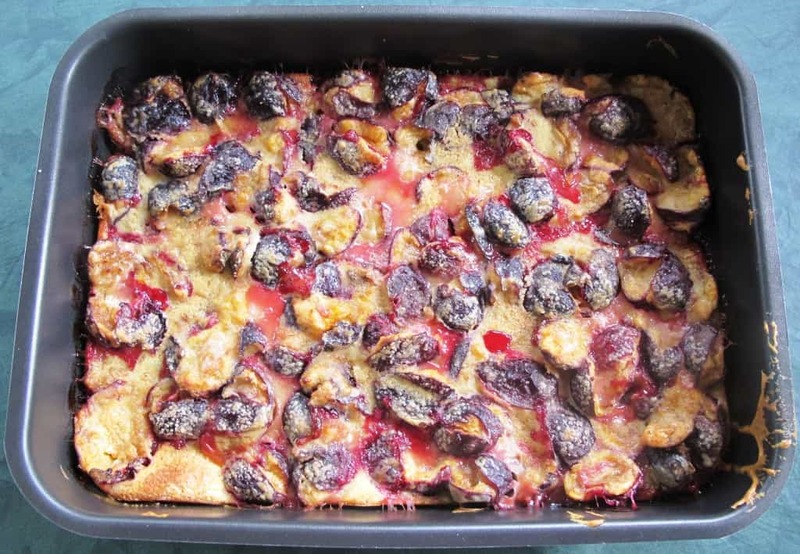 Leave the plum breads in the pan until cooled down slightly. 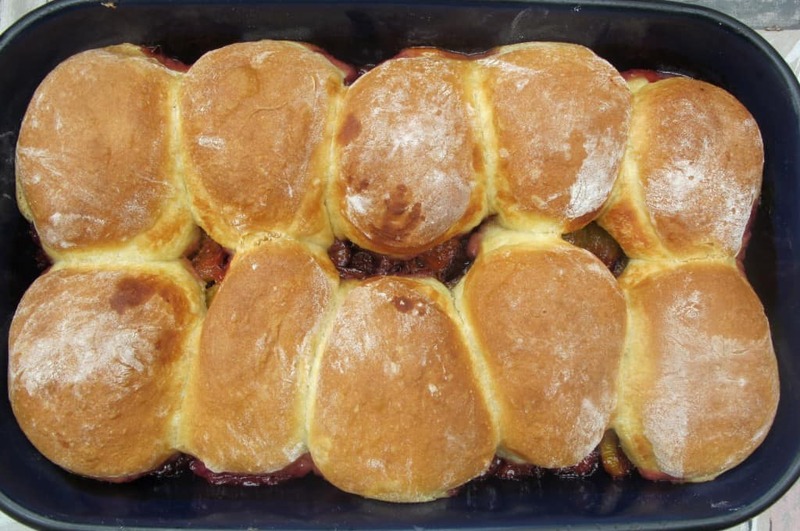 Best eaten warm but the plum buns keep well for a few days and can easily be reheated. Preheat the oven to 200°C (gas mark 6). Prepare the dough by whisking the milk, eggs and salt. Add the flour and combine. The dough should be semi-liquid; it should thickly coat the back of a spoon. Add the plums to the dough and mix carefully but well. Melt the butter in a rectangular pan or tray. Pour the batter into the pan/tray. Mix the sugar and cinnamon in a little bowl. Sprinkle the sugar and cinnamon mixture on top of the batter. Bake for approx. 30 minutes until the dough is fully baked through and the top has browned well.